During a rare weekend off last summer, I had the opportunity to second shoot for Melanie at Photo Expressions Photography for Quintina and Mike’s wedding. 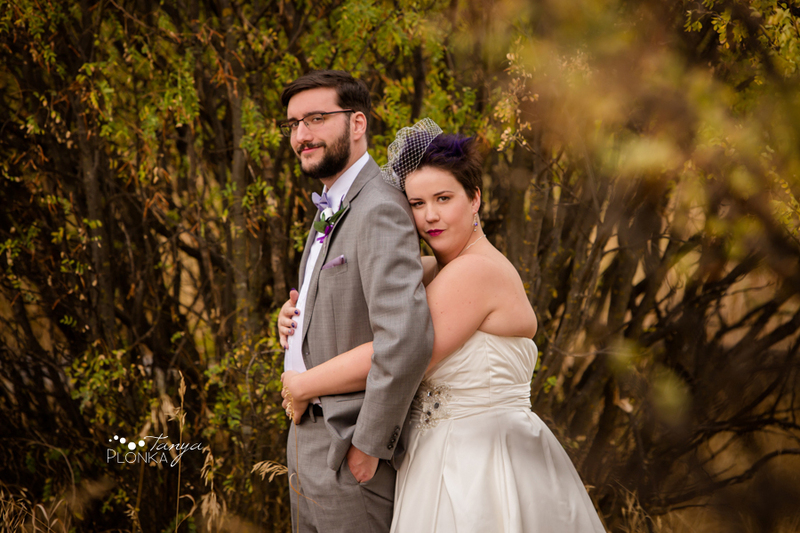 Quintina and Mike had a Readymade outdoor wedding ceremony followed by portraits around the Coaldale area. They were such a happy couple with just as happy friends and spent the whole day smiling and laughing! Even better, they brought their puppy along for the whole day. 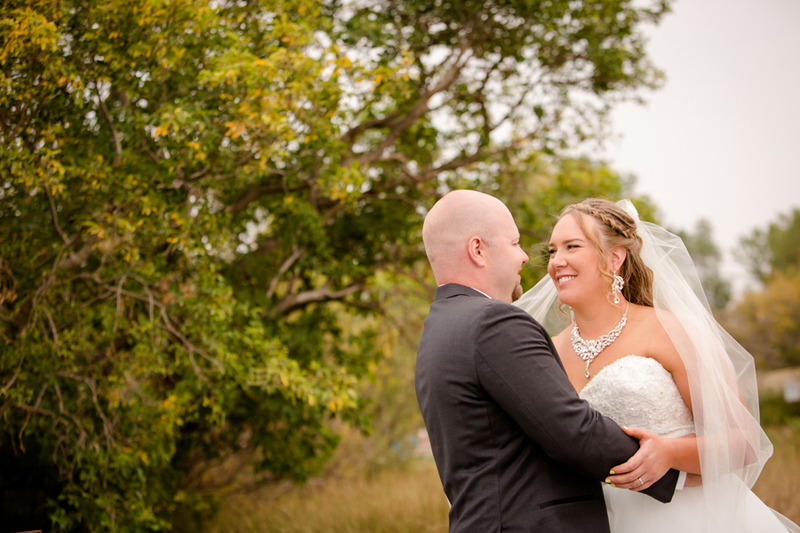 Adam and Dianne love the landscape around where they grew up and incorporated it into their Readymade Community Centre summer wedding. All of the rustic walls and buildings around Dianne’s family farm made for great photo backdrops, and her parents house with grand staircase was the perfect spot to have their first look. Just around the corner from the farm are Readymade and Stafford Park so we didn’t have to go far (we only had to carefully photograph around the people tubing at the lake!). 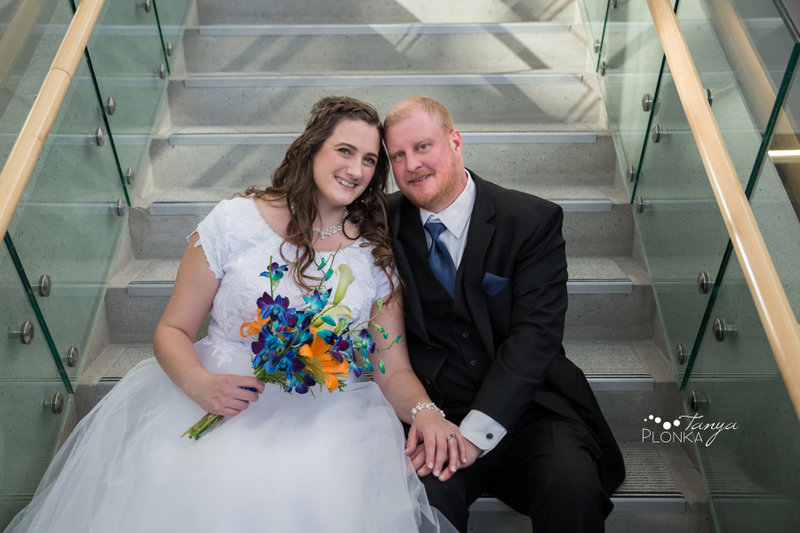 Just after photos, they had their ceremony at the Canadian Reformed Church in Coaldale. December weddings are so much better with a nice fresh coat of snow. Kayla and Kevin had just that for their snowy Coaldale winter wedding! Even though it was a lot colder than anticipated and limited our outdoor time, we still managed to sneak out a couple times to make use of the beautiful snow. I’m glad we could after Kayla found just an awesome red barn! 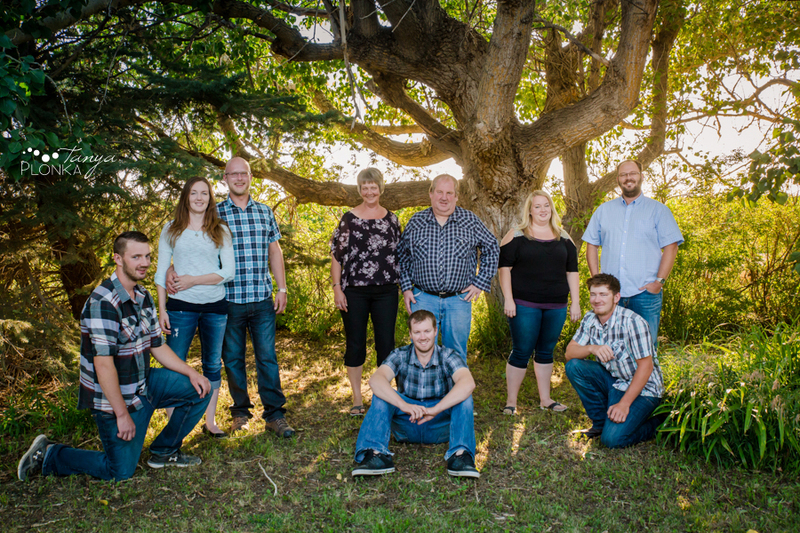 We started out our photos in Lethbridge where Kayla and Kevin got to see each other for the first time and had a great time with their wedding party. I loved watching all the silly faces Kevin sneaks in to make Kayla giggle! Once we went outside, Kayla donned her gorgeous blue fur lined cape to stay warm. 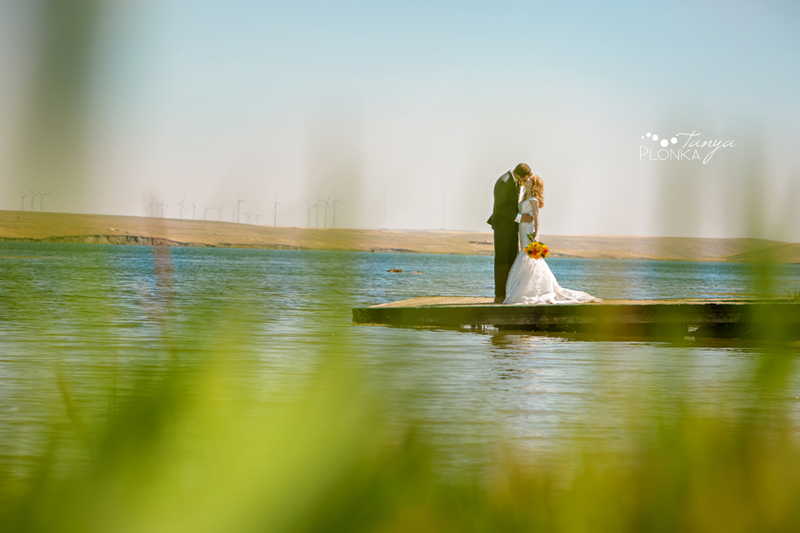 Just before sunset, they had their ceremony at the Coaldale Canadian Reformed Church. Their ring bearer and flower girl totally stole the show during the sermon (evidence to follow… keep reading!). Occasionally I love to take a back seat in the process and second shoot for other photographers. Chaisson and Krystal’s Coaldale warm winter wedding at the Canadian Reformed Church was my first time working with Andrea Hulst… at least in this way! She was a bridesmaid in one of my weddings last summer so it was really neat to work with her in a totally different way! Despite the wedding taking place in February, the weather was like spring, allowing us to go outside for gorgeous golden photos.